There are few automobiles that are absolutely iconic to a time and place. The Citroen 2cv. The 1955 Chevy. The 1976 Trans Am. The Volvo 164. It is difficult to view any of these cars objectively without constructing a history in which they exist, like an automotive fairy tale. 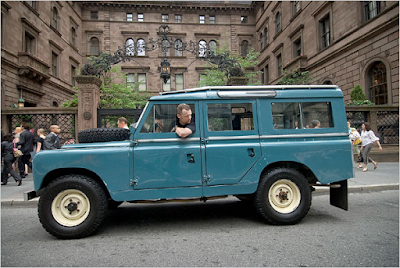 However, nothing evokes a vision of global adventure like the Land Rover Series IIa. 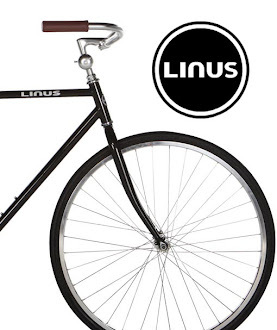 Recently, I rode in one of these marvels (thanks, Matt!) and I can attest that it is a heady, visceral experience that does not allow you to forget that you are motoring. Even as a passenger, you are fully engaged in the enterprise.